Landscaping is one of those things everyone loves and wishes theirs to be the best, but is often tended to with frustration, sore muscles, and even tears. Although it comes with its troubles, landscaping can do much to improve your quality of life, appearance of your yard, and value of your property. 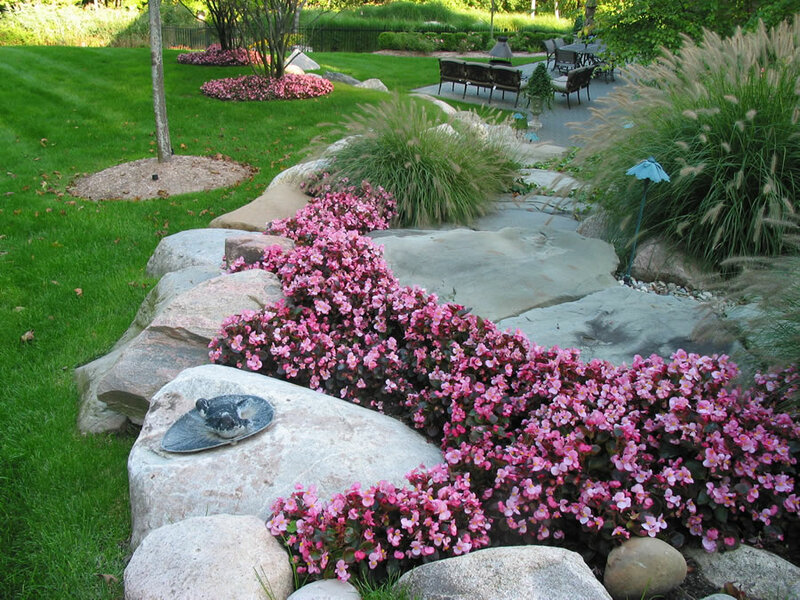 It still remains an important component every homeowner needs to consider, and that is where a Michigan landscaping company comes in. They can help you with all of the troublesome tasks landscaping brings, and help you to simply enjoy it. What are the most common things that can bring trouble for homeowners, and what can a landscaping expert do to remedy them? If your home has any old hardscaping structures and they are beginning to show their age, they can bring much disappointment and frustration. Not to mention, if you keep tending to them with repairs when they are beyond basic repair, you’re going to waste time, energy and money. However, hardscaping can be a blessing as well. 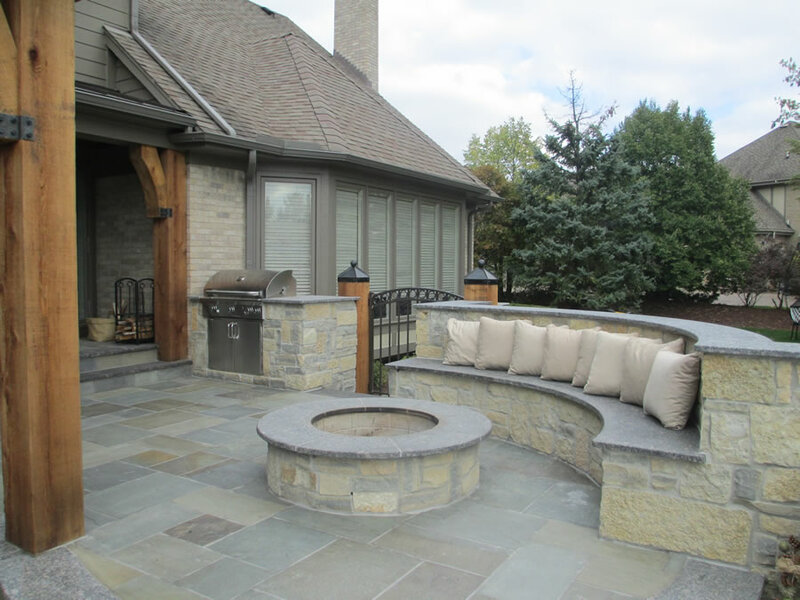 Features like a patio, deck, walkway, fire pit and an outdoor kitchen can provide many wonderful experiences for homeowners and can increase the value of the home. 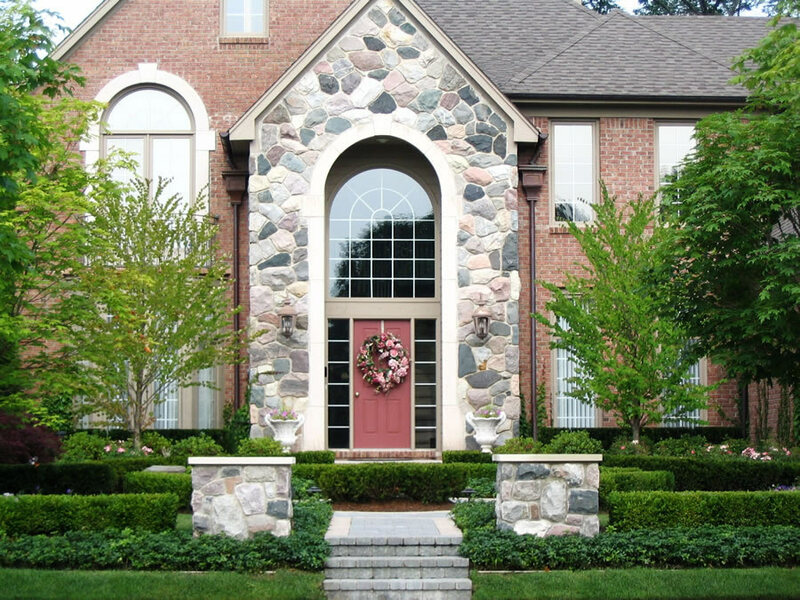 A landscaping company can repair your hardscaping and can replace entire structures if they are too damaged. Possibly one of the most difficult tasks of tending to your landscaping is the cutting, trimming and removal of diseased and dying trees. Without the tools and experience of a landscaping company, trying to accomplish these tasks can compromise your health and can cause serious injury. If you attempt to care for your trees yourself, you will suffer from a lack of time efficiency, unlike a landscaper, and an abundance of physical strain. Also, one of the most serious causes of home deaths comes from accidents, and such includes the falling from ladders and trees when homeowners attempt tricky tasks themselves. 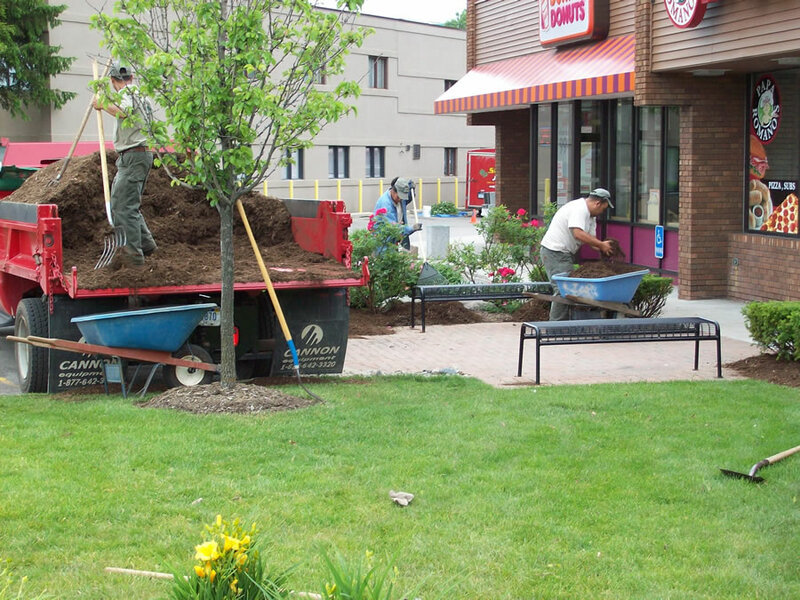 Hand this task over to a professional landscaping service that has all the necessary equipment, safety precautions, and expertise to get the job done right, in a timely manner, and without compromising their livelihood. Poor drainage can cause standing water on top your lawn, and can easily become a breeding ground for pests, fungus and plant disease. It also can cause an awful smell to rise along with a messy, swamp-like appearance. Once standing water occurs, there is little you can do to remedy the issue. A landscaping company can come over to your home, assess the cause of the issue, and create a customized drainage system for your property. They have the knowledge, tools and experience from fixing many common drainage problems for home owners every where. They can remove the standing water and ensure you won’t have another problem again, also eliminating any insect or fungus issue it brought. You don’t have to gaze at your landscaping with thoughts of dread. 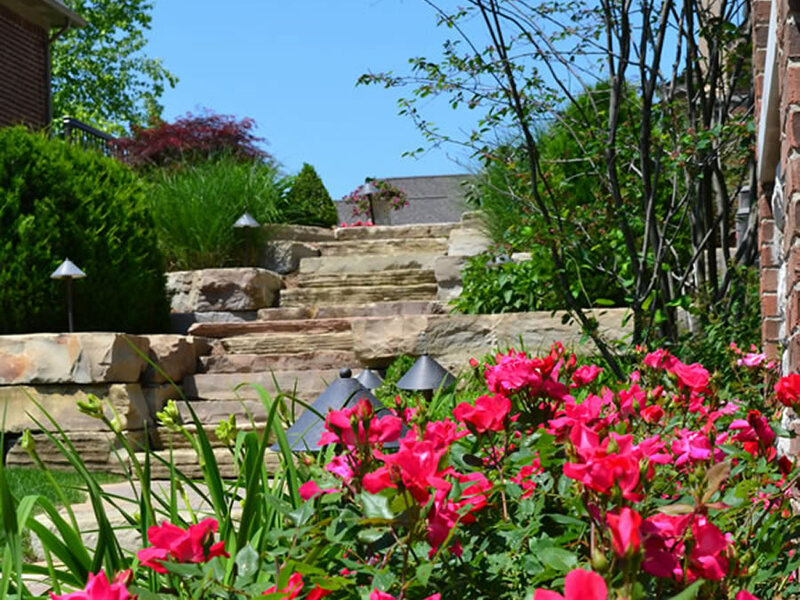 Sinacori Landscaping can come and fix any problems you face with your yard and make it healthy, thriving and attractive for you to sit back and enjoy. Please feel free to give us a call at 248-651-5400. We hope to hear from you soon!